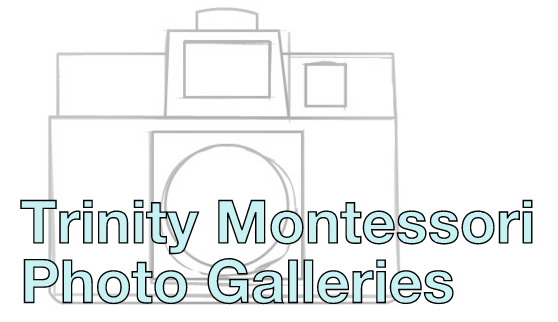 Registration is NOW OPEN for Trinity Montessori Summer Program: World Wonder Workshops. This program is open to children of the community AND Trinity. Get ready for a world of fun! Click below for more information in our World Wonders brochure, or to see workshop descriptions and a registration form under “World Wonders Registration”.